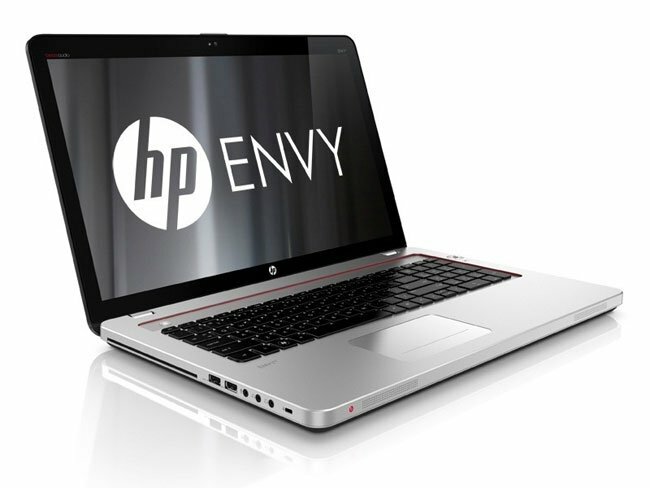 HP has taken the wraps off its new line of Envy laptops with the unveiling of their new top of the range Envy 15 and 17 laptops. 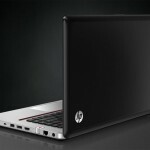 The two new models are HP’s flagship laptops and this is reflected in both the price and build quality. The Envy 15 and 17 are equipped with Radiance Infinity displays and the Envy 15 will be sporting a 1366 x 768 resolutions and the Envy 17 a 1080p screen. 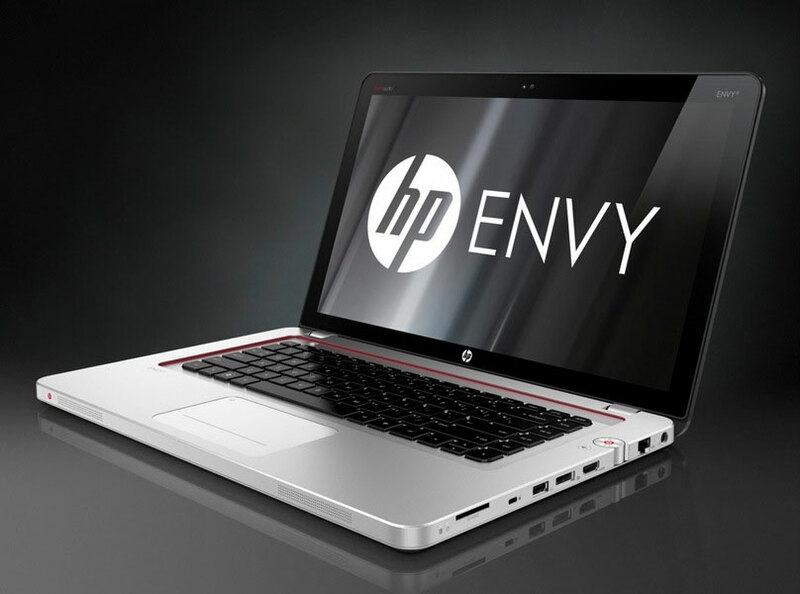 As far as power is concerned the Envy 15 will be equipped with Core i5-2430M processor supported by 6 gigs of DDR3 memory, with 1GB of AMD Radeon graphics. Exact specification haven’t been announced as yet for the model of graphics card installed. Envy 15 storage is provided by a 500GB (7,200 RPM) hard disk together with DVD drive and audio is managed via six-channel speakers and a subwoofer provided by Beats. The Envy 17 standard edition has the same specifications but a 3D Envy 17 model also has a full HD Radiance 3D 120Hz display, a pair of active shutter 3D glasses, and a Blu-ray HD player. 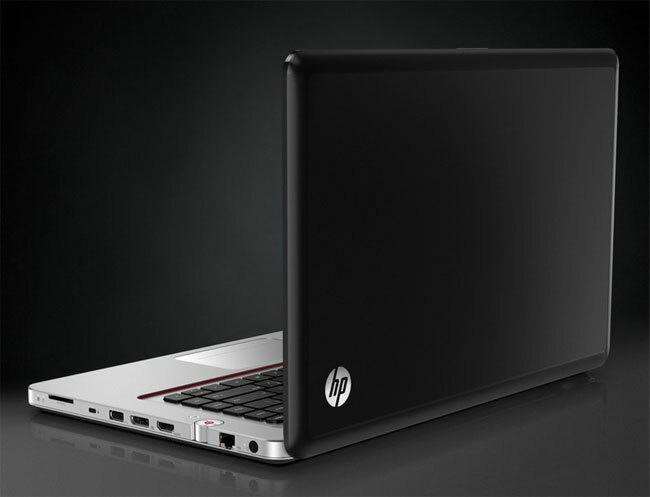 The HP Envy range will be arriving in stores on December 7th, priced at $1,100 for the 15, $1,250 for the 17, and $1,599 for the 17 3D.